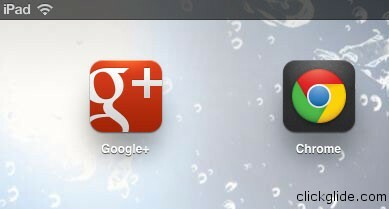 Last night Google released Google+ app re-designed for iPad’s large screen. App looks absolutely gorgeous, Facebook is really put to shame. In addition Google Chrome browser was released for iOS just recently and it’s among Top free apps in the App store.